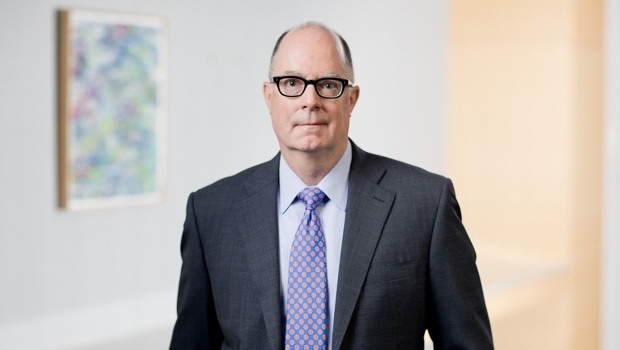 Paul Beckwith is a litigator with more than 25 years of courtroom experience advising and representing clients in a variety of commercial disputes and intellectual property litigation. He represents companies and individuals in a broad range of matters including close corporation disputes, trade secret misappropriation, real estate litigation, trademark licensing disputes, and trademark and copyright infringement claims. Paul has tried numerous cases in state and federal courts around the United States. He is admitted to practice in all state and federal courts in Massachusetts, as well as the United States Supreme Court. Prior to joining Goulston & Storrs, Paul served as counsel within the commercial and business litigation group of a litigation boutique law firm in Boston.